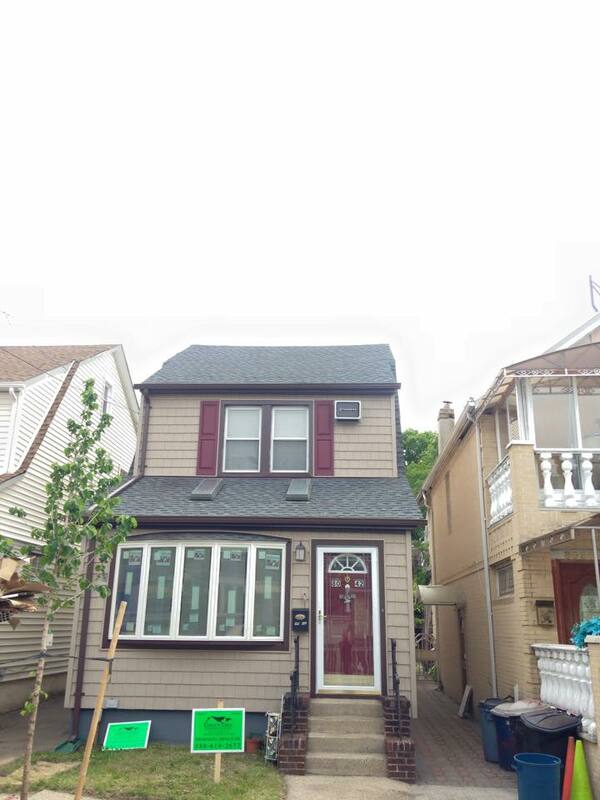 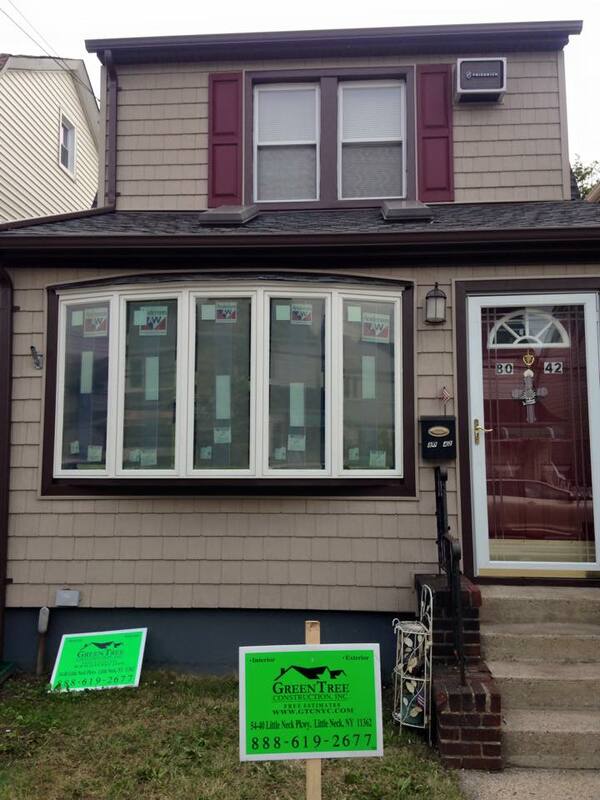 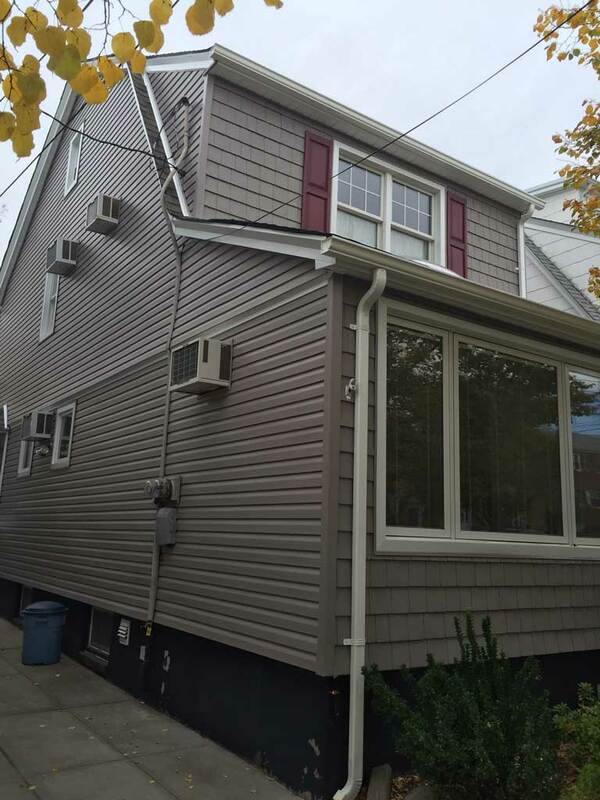 Siding installation is one of the most popular and highly requested renovation projects here at GreenTree Construction. 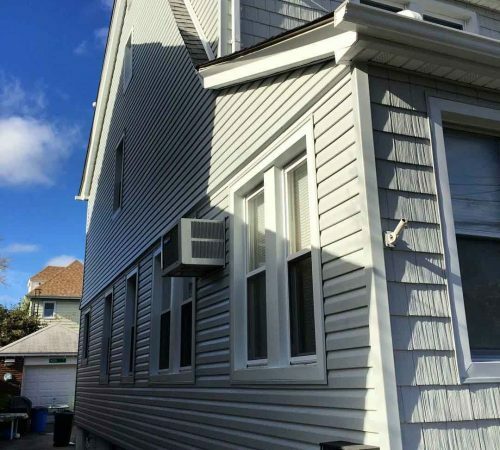 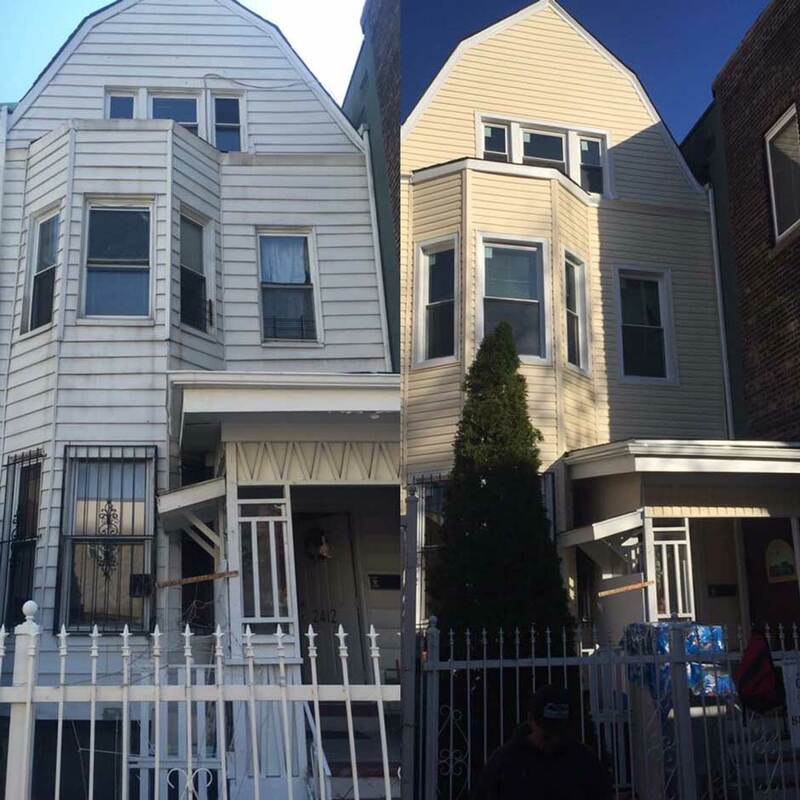 It is done primarily to replace aging aluminum siding or to repair problems that result from wood siding. 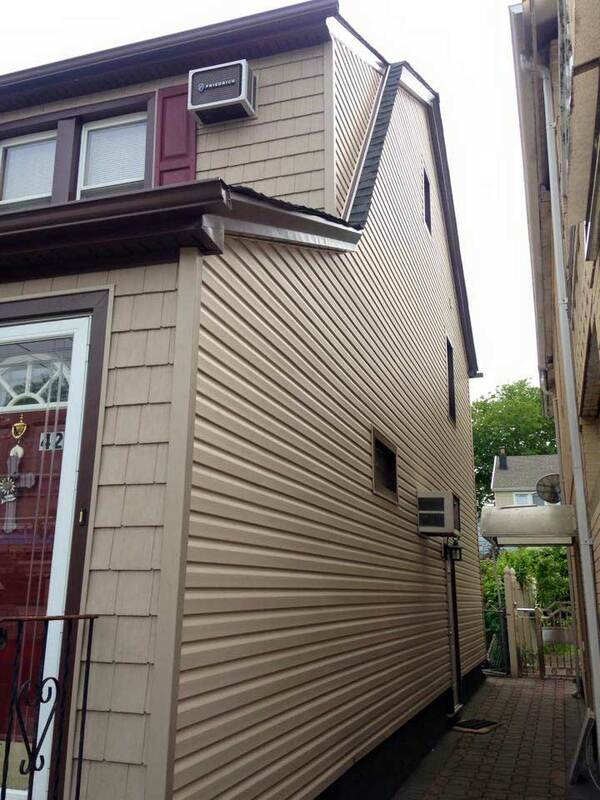 Each year in the United States alone, more than 2 billion square feet of siding is manufactured. 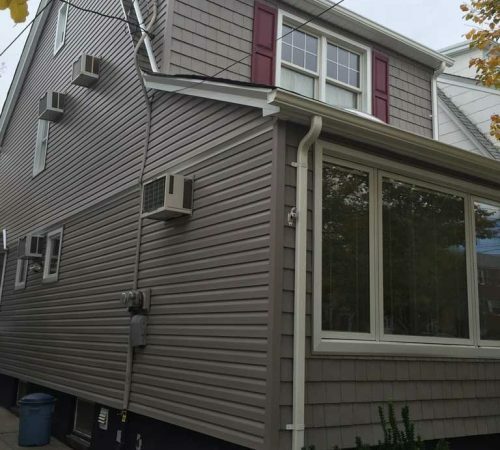 This amount is expected to increase further due to the advent of solid core siding, which is energy efficient and an alternative to vinyl. 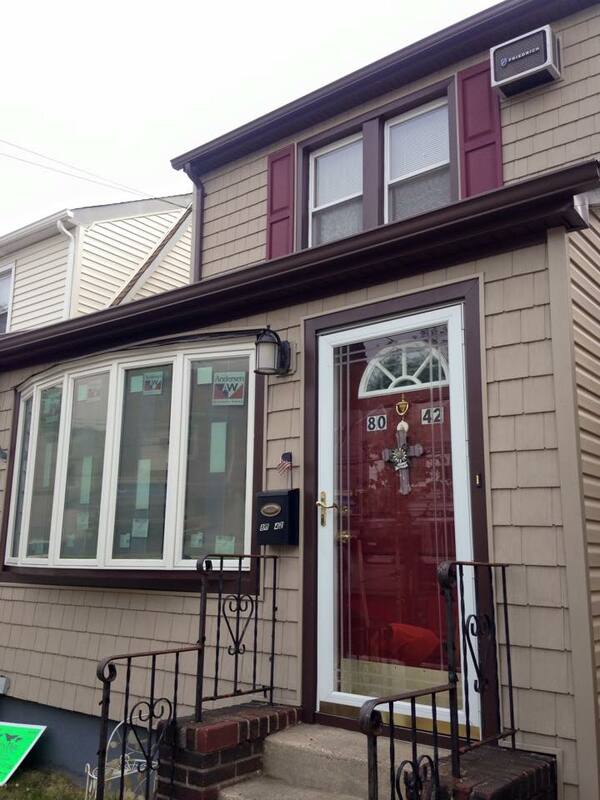 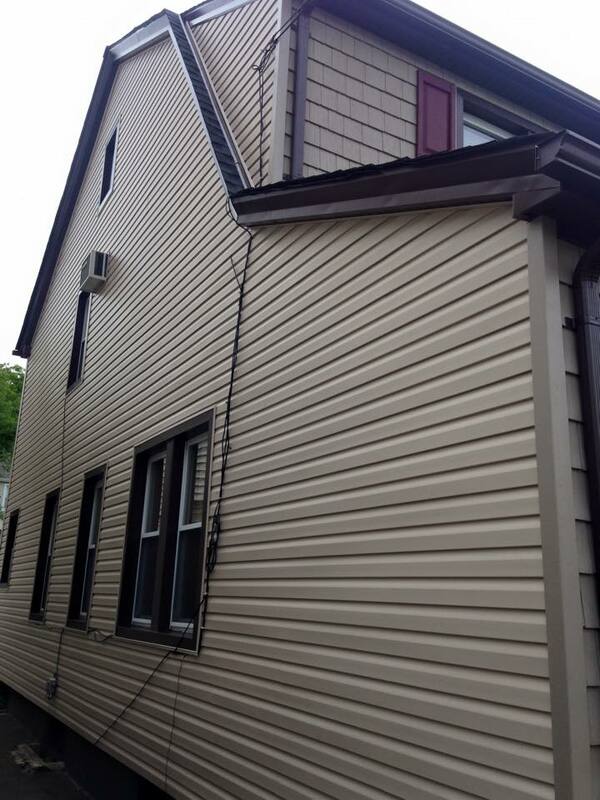 Siding installation is a necessity when existing siding begins to wear out. 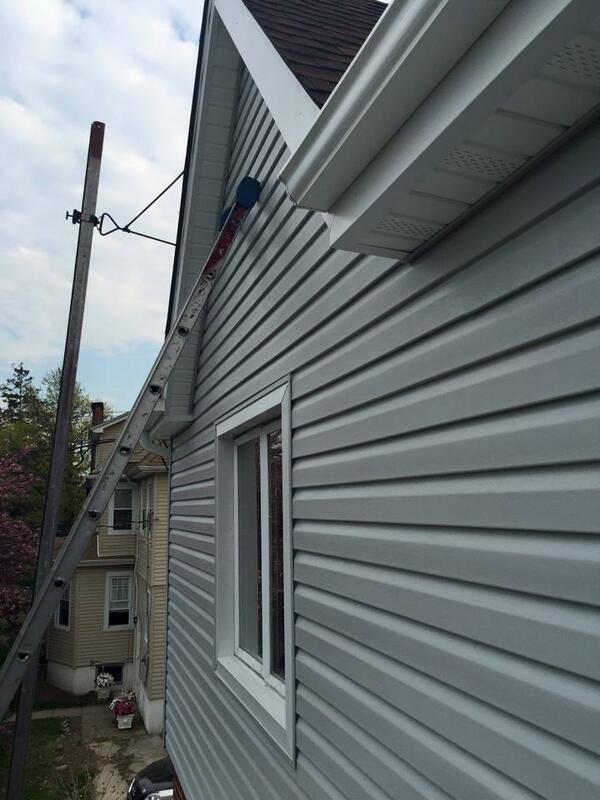 Although this procedure is not too challenging, it can be time consuming and does require skill and the right equipment. 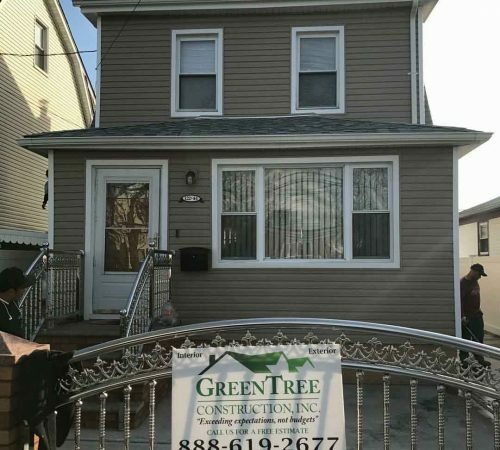 Our professionals at GreenTree Construction understand drainage paths and how to approach various details of a structure. 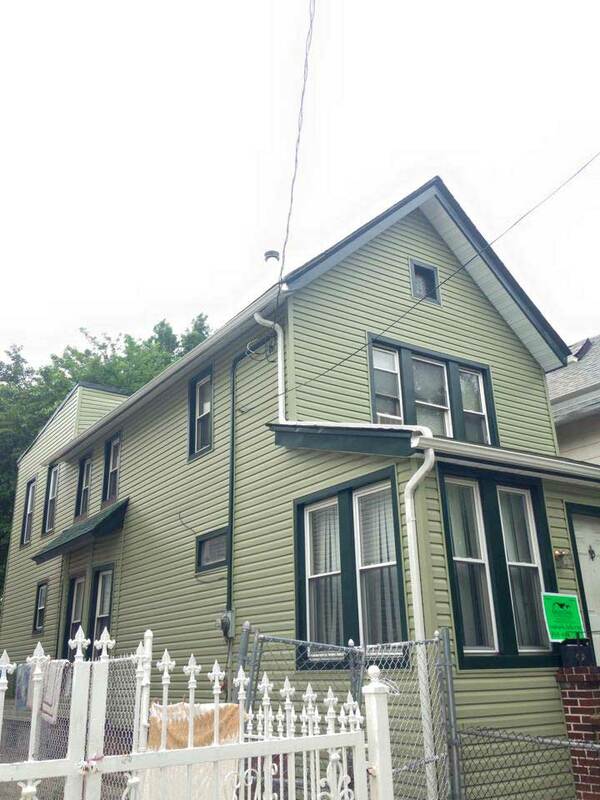 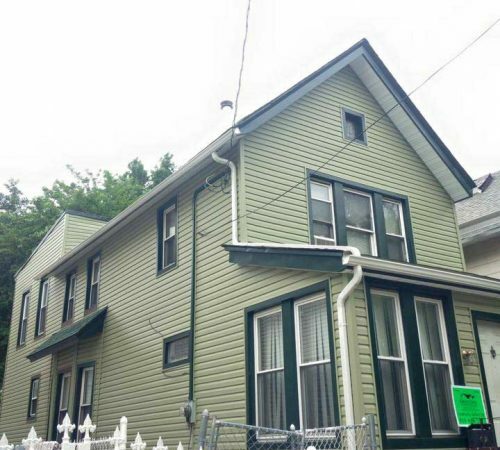 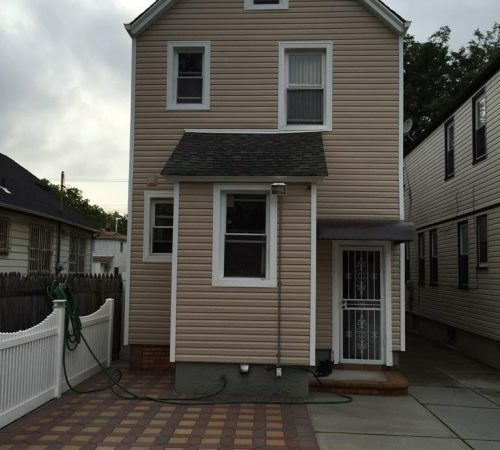 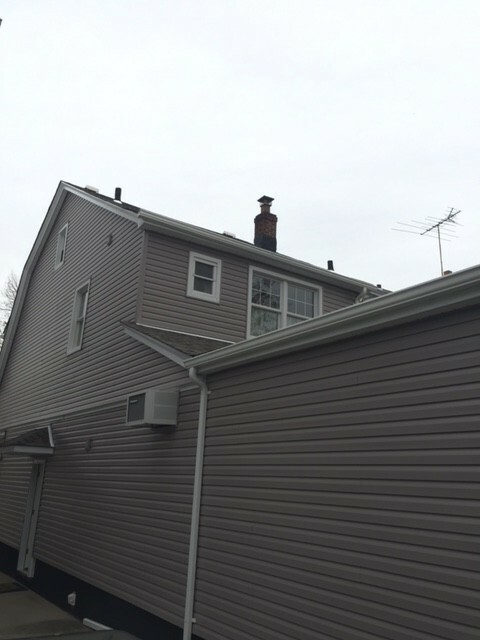 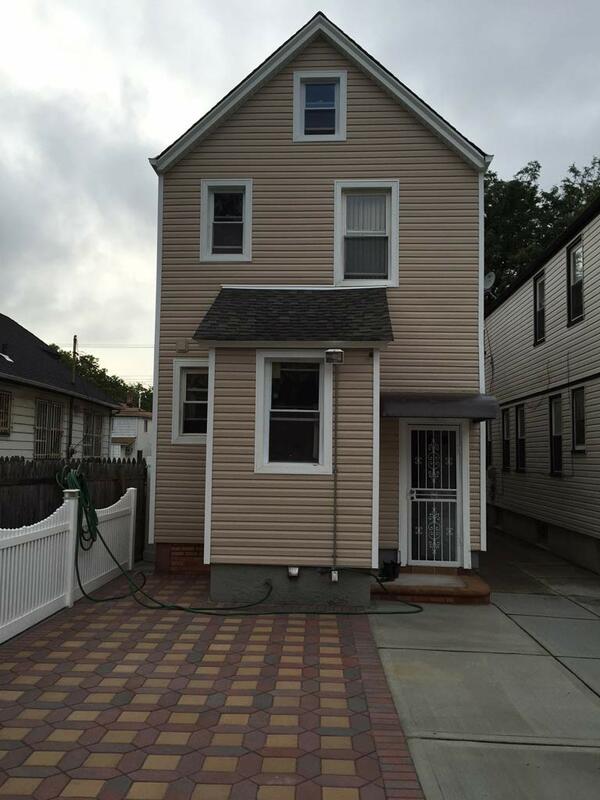 Water can get past siding and if it comes into contact with wood can cause serious issues. 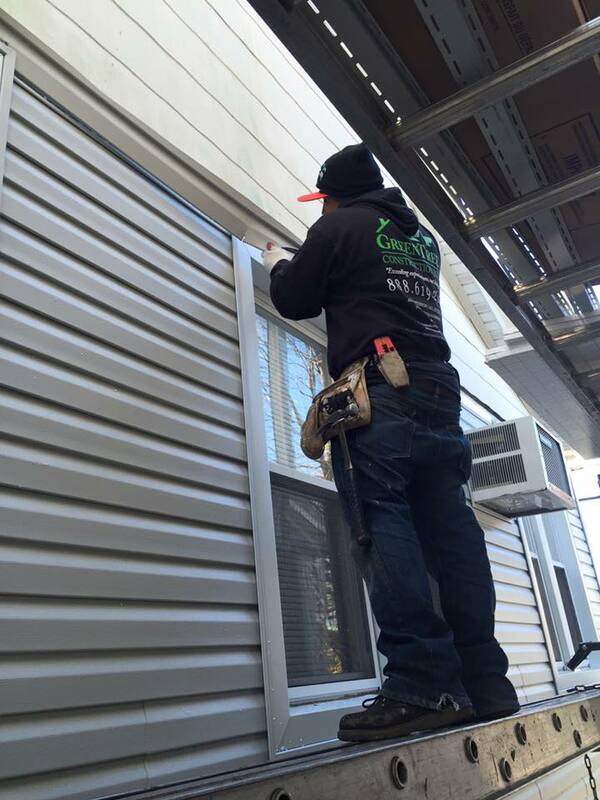 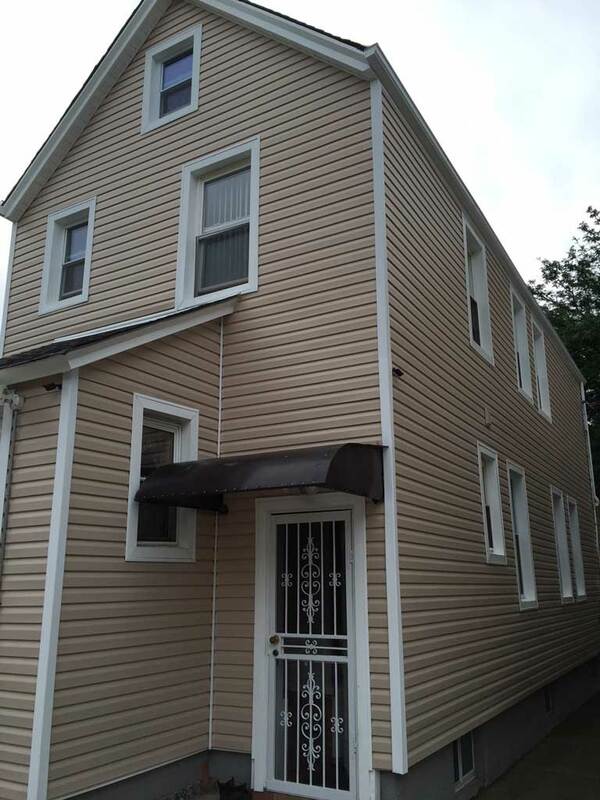 Unskilled labor should never be used in the installation of siding as it will often result in an undesirable outcome. 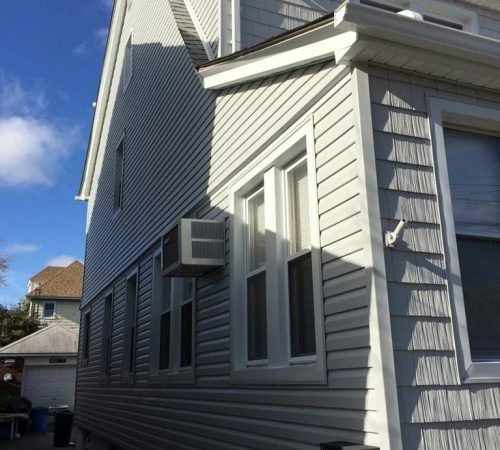 While the installation may seem straightforward you must also prepare the surface, and things such as light blocks, dryer vent accessories, and corner posts must be installed first. 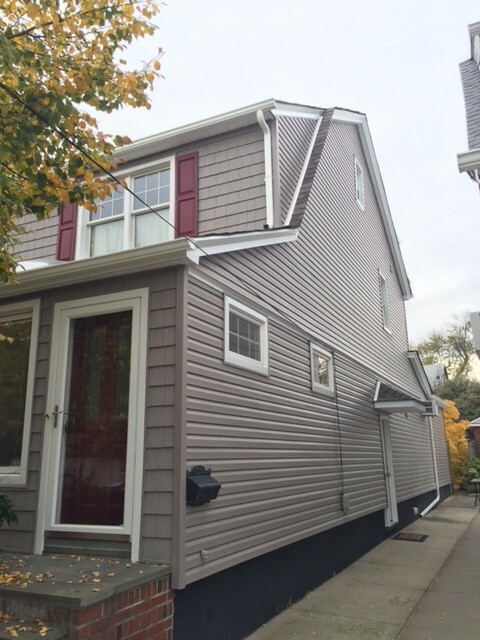 The siding is the last things that should be installed. Vinyl is the most popular material for siding installation, but there are others such as fiber cement, wood, metal, brick and stucco siding. 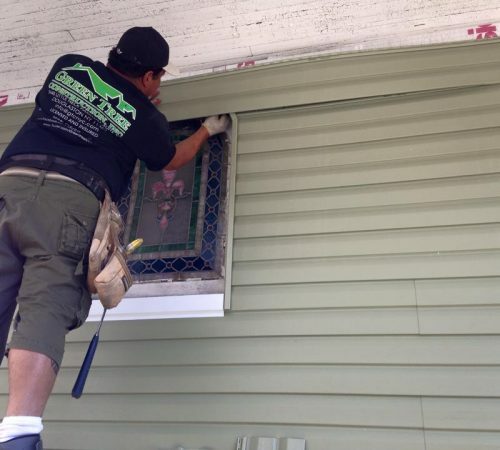 Vinyl has a number of advantages over these, such as strength, affordability and numerous color options. 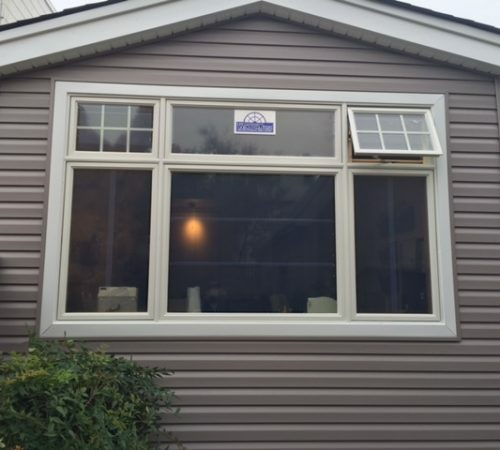 Vinyl also comes in multiple profiles, such as Dutch lap, vertical or horizontal panels, beaded, shingles and scallops. 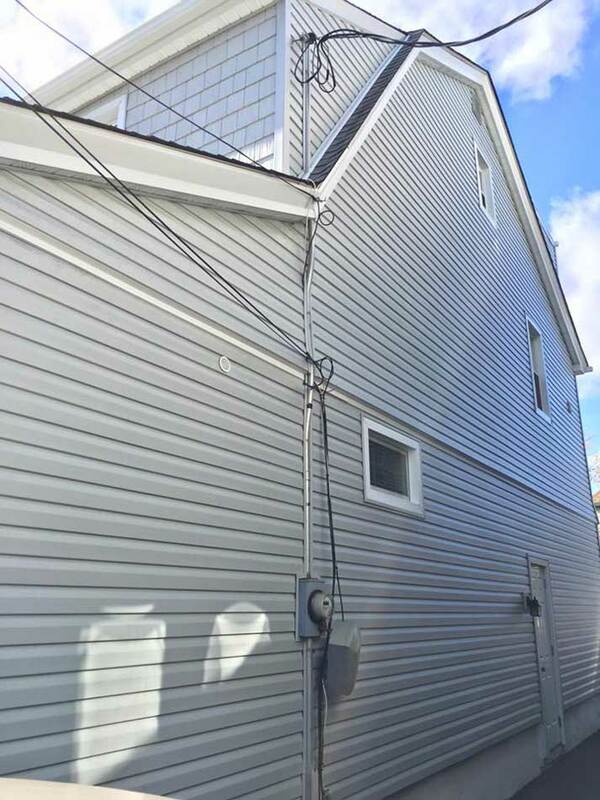 Vinyl siding is simple to clean; all you need is water and a power hose. 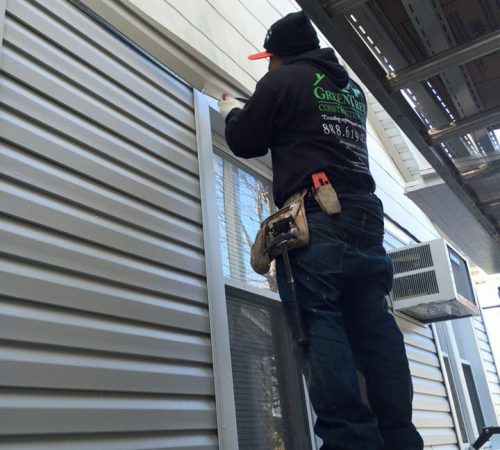 Unlike wood it is not vulnerable to termites or decay, and those that own homes in areas that receive cold winters can order insulated vinyl which will provide greater energy efficiency. 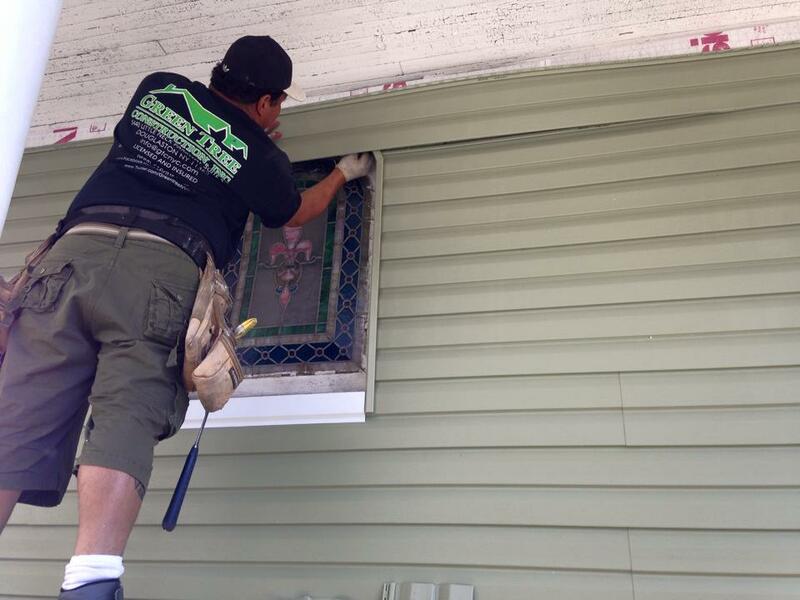 While vinyl is resistant to water it is not completely waterproof. 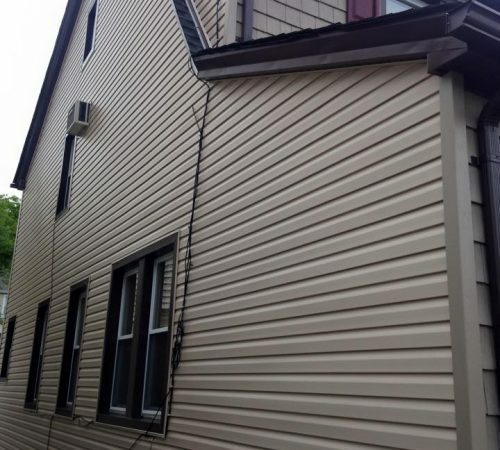 If the siding is installed incorrectly this can lead to seeping which can cause mold. 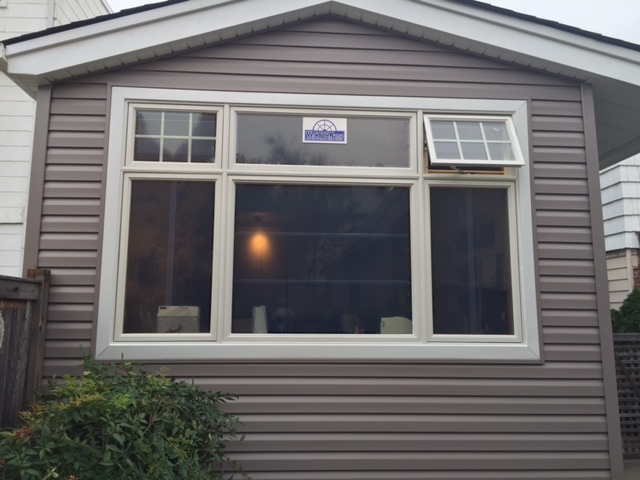 It should also be noted that the color you choose for vinyl is permanent. 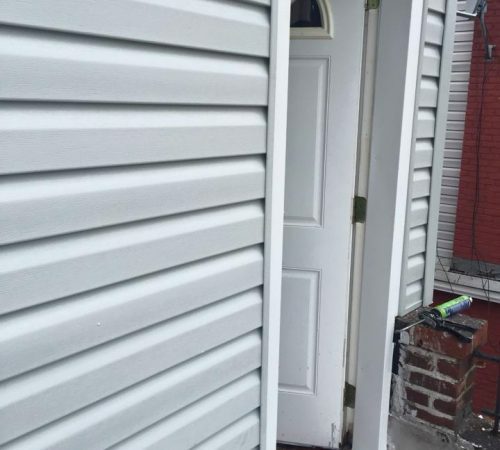 Unlike other materials, it cannot be repainted. 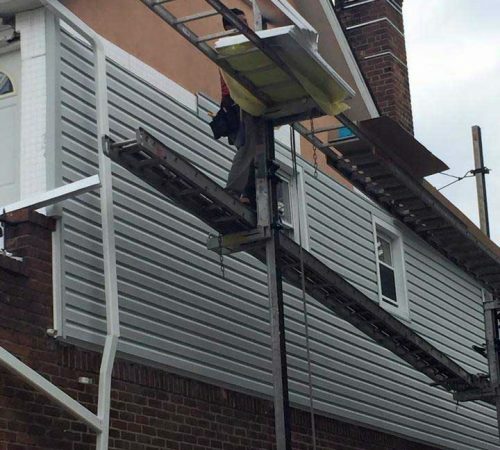 It may also warp or bend when exposed to impact from falling objects such as tree limbs or extreme weather. 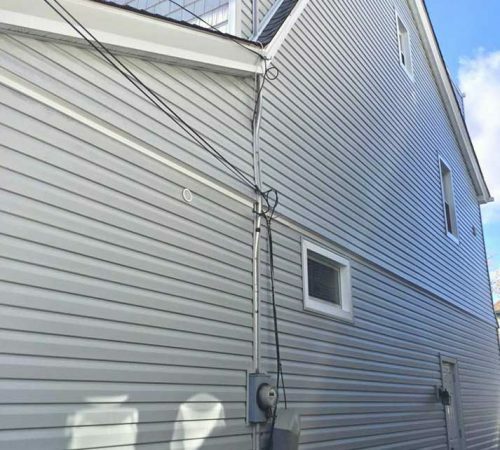 Despite these disadvantages, vinyl siding is arguably the best option for those that are looking to upgrade their exterior siding. 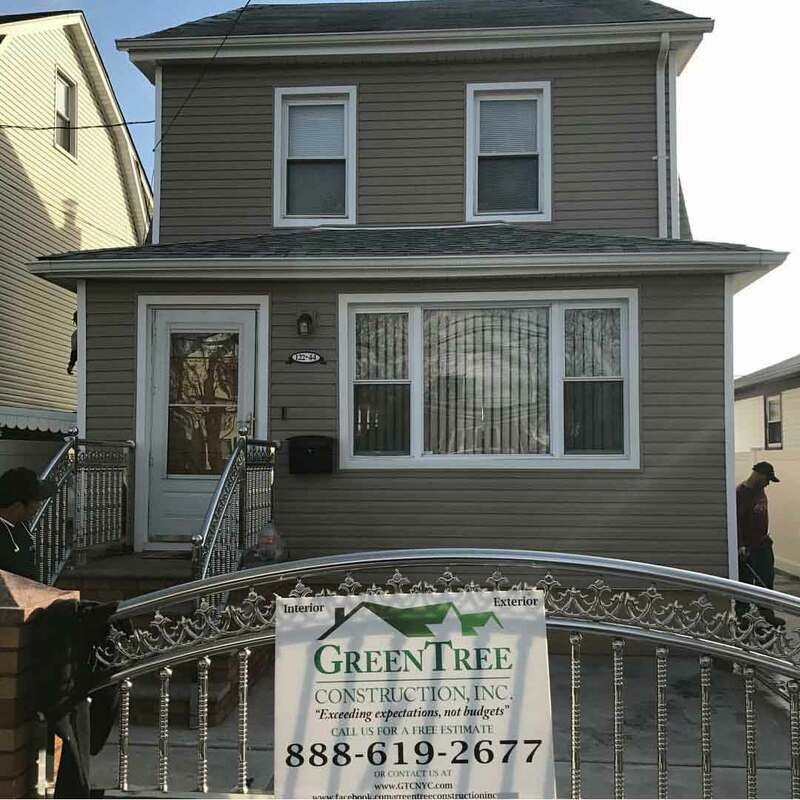 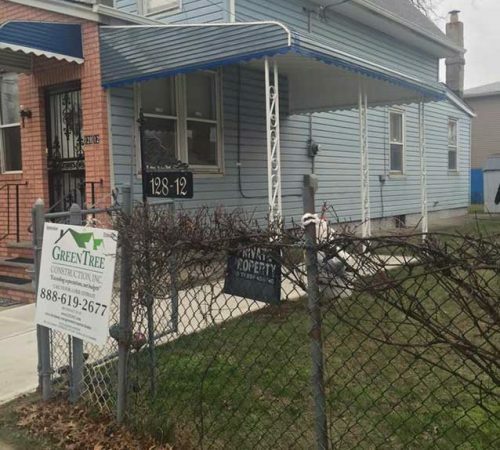 GreenTree Construction is established by contractors who understand the importance of customer service and the continual pursuit of construction excellence. 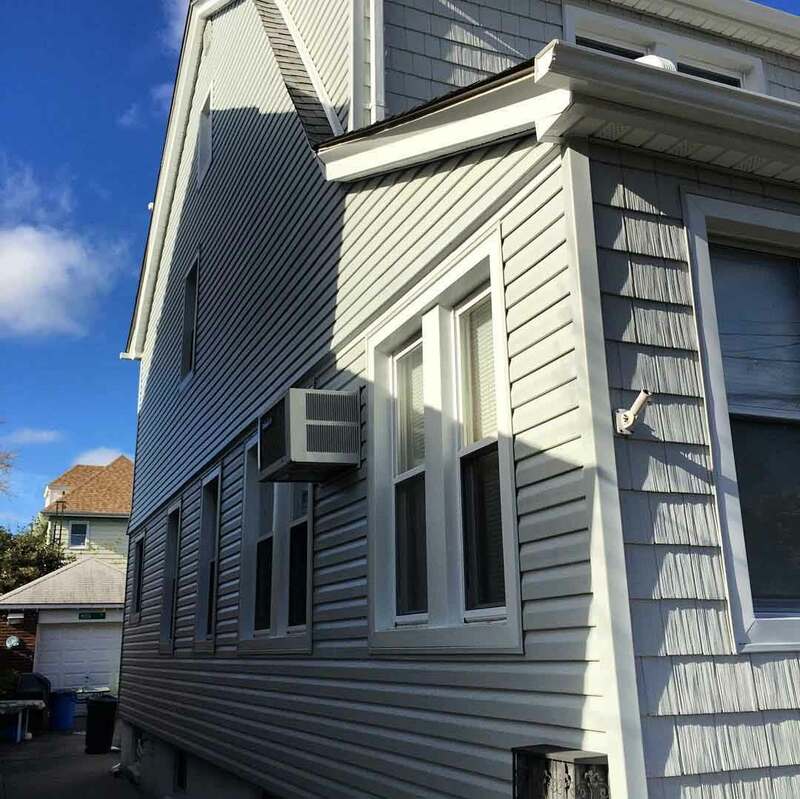 Our goal is to offer our customers cost effective siding installation solutions that meet the highest industry standards. 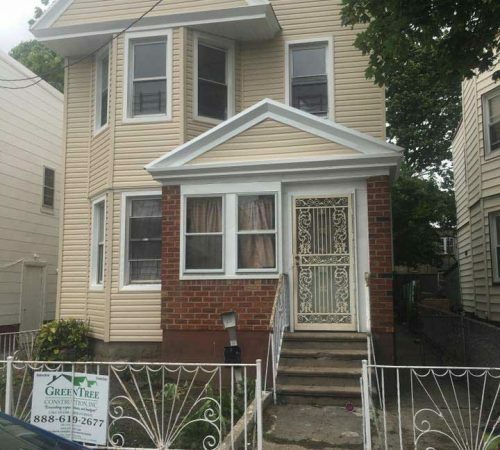 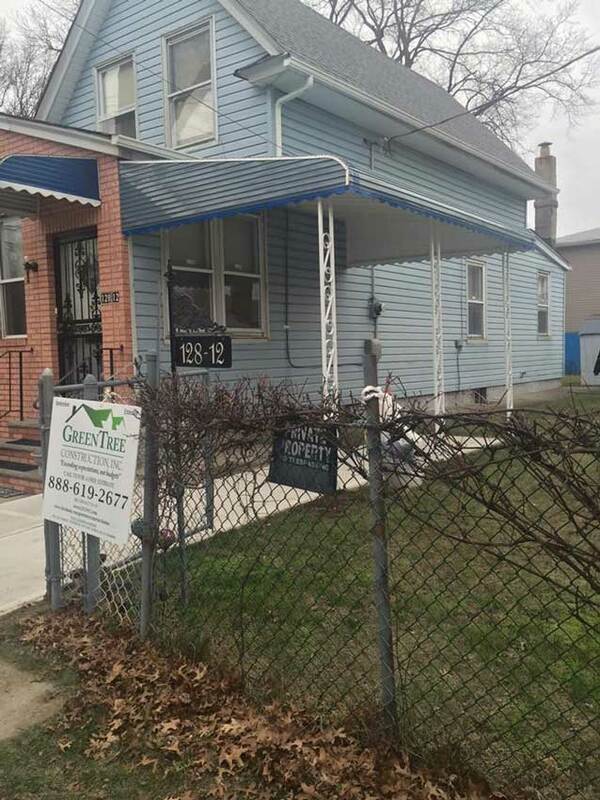 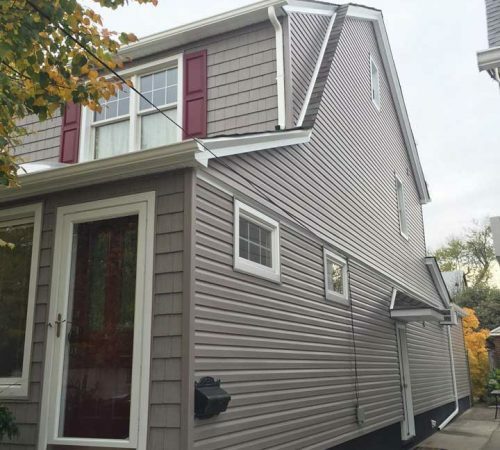 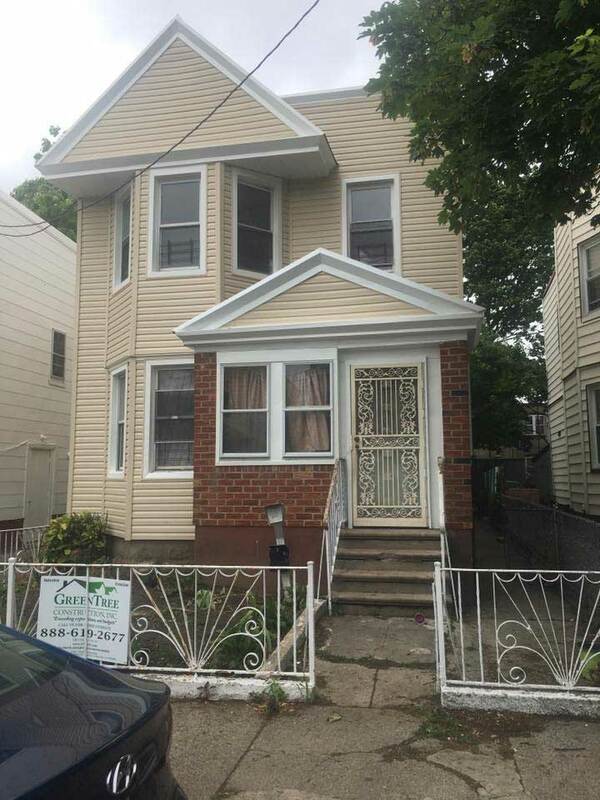 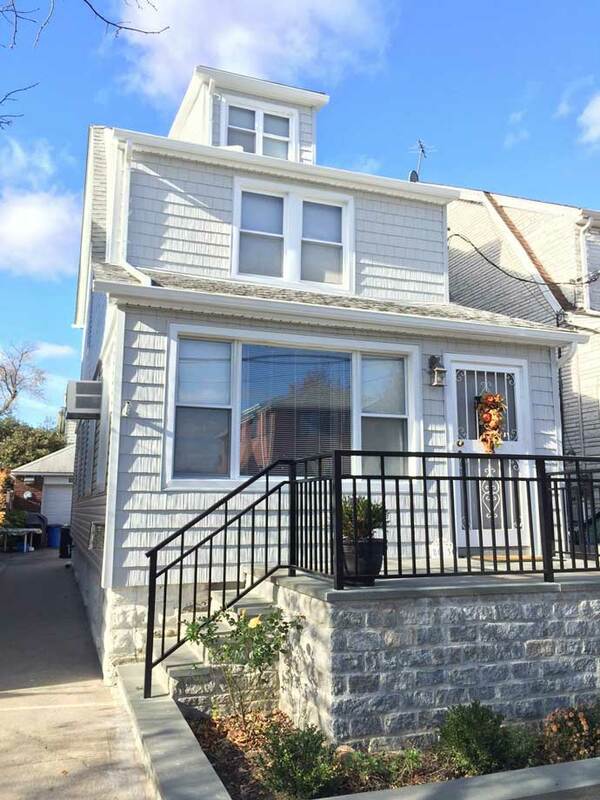 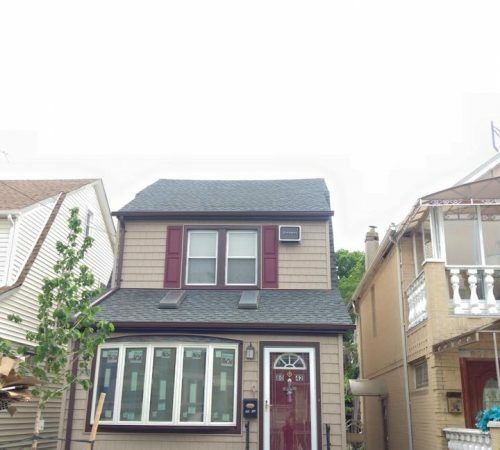 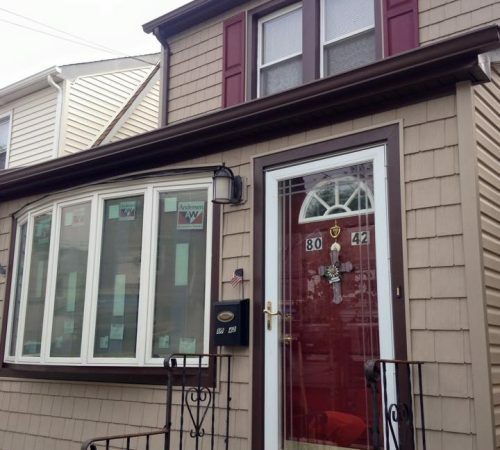 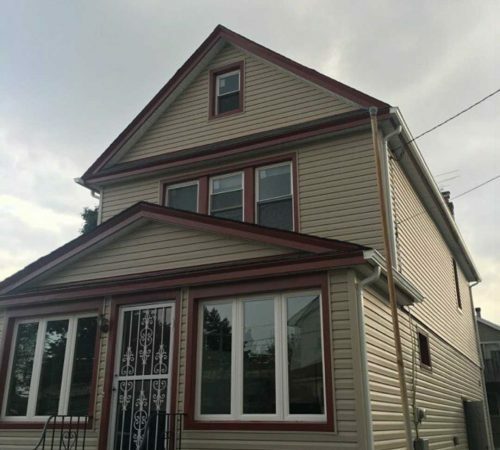 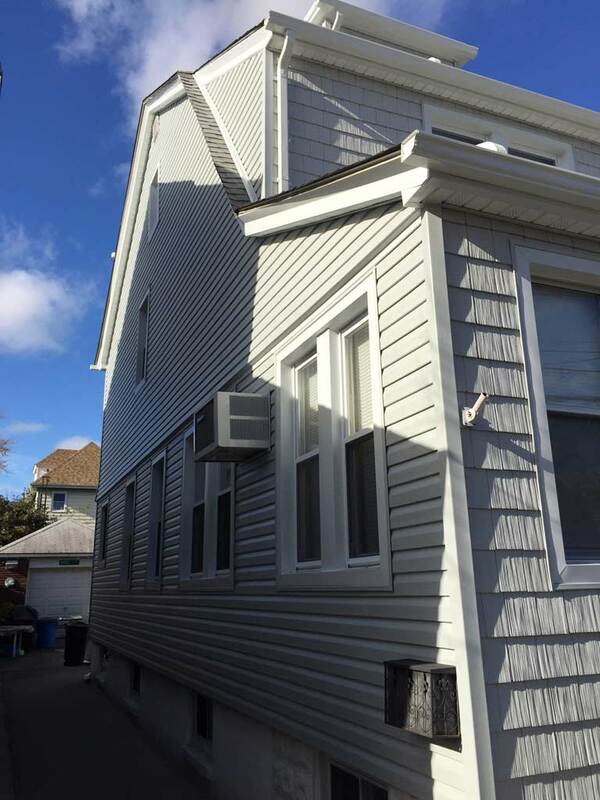 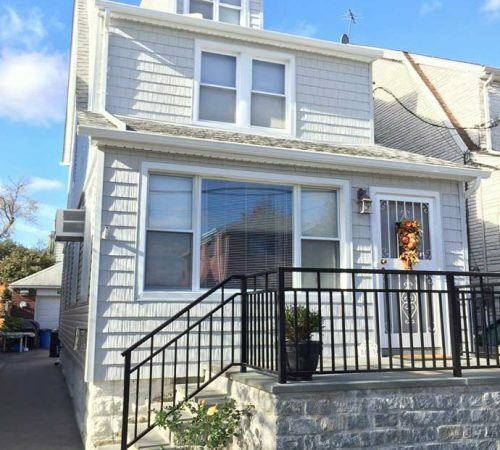 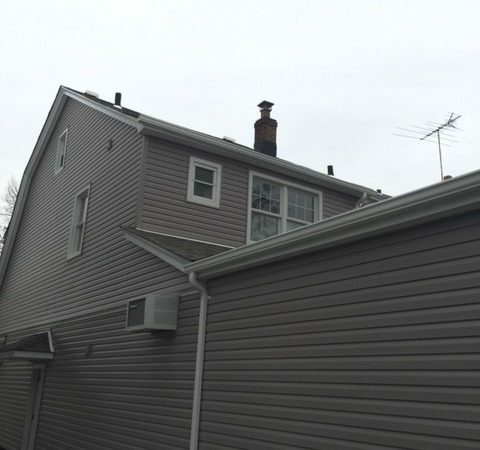 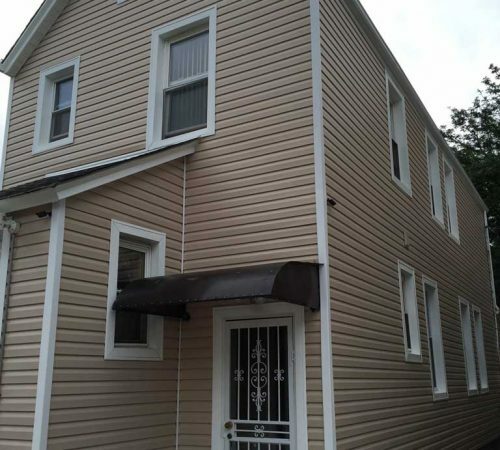 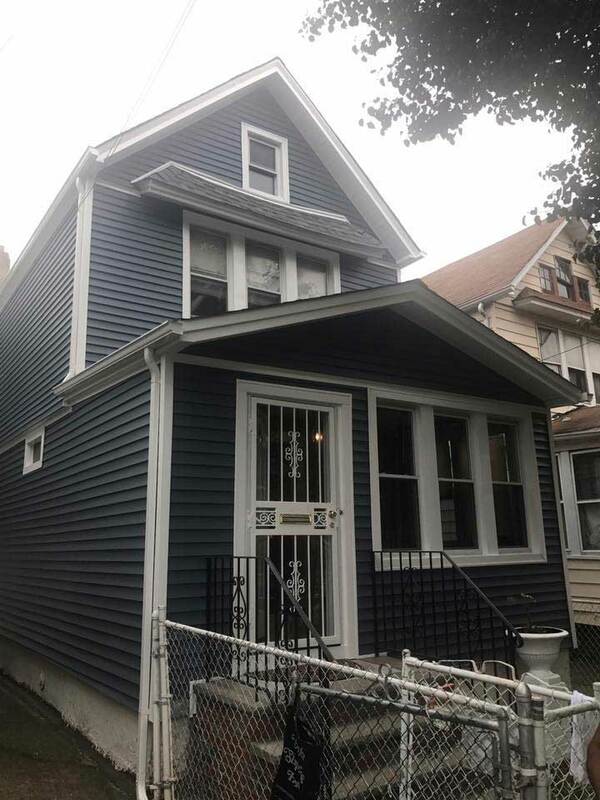 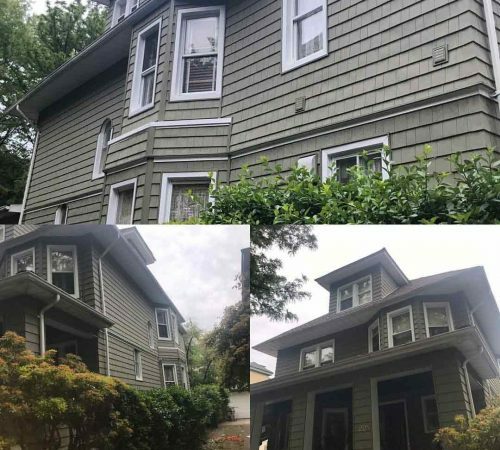 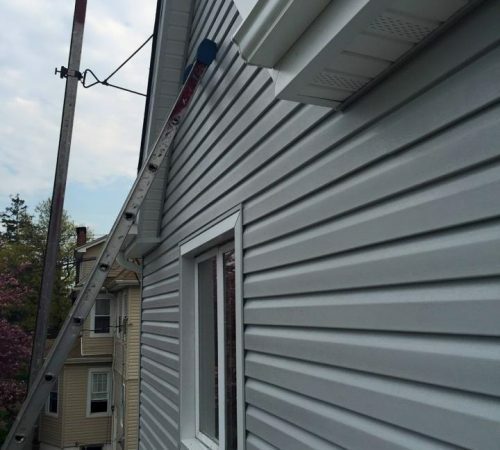 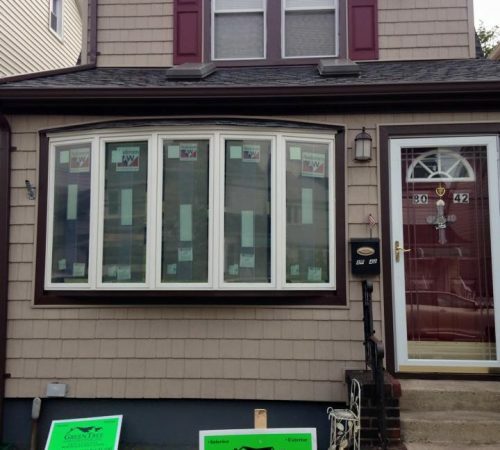 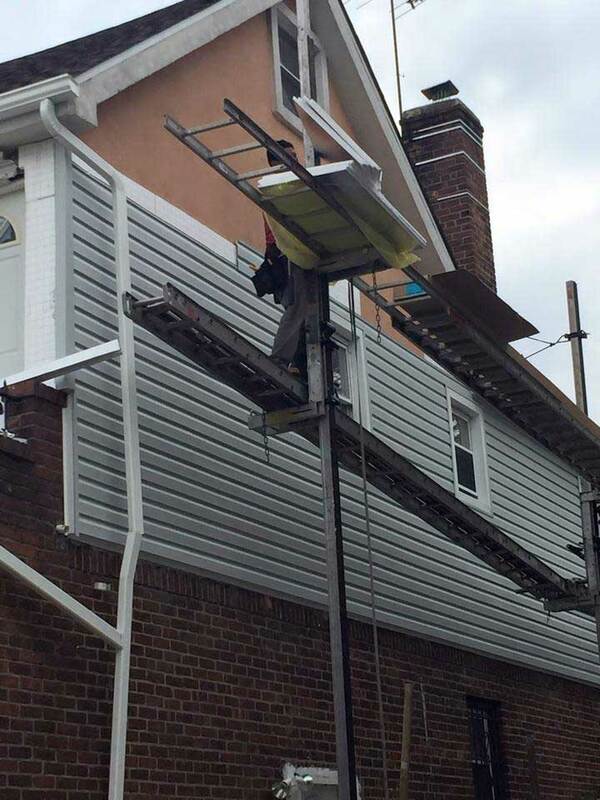 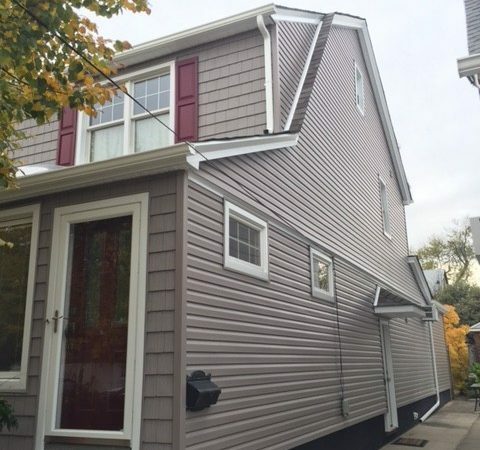 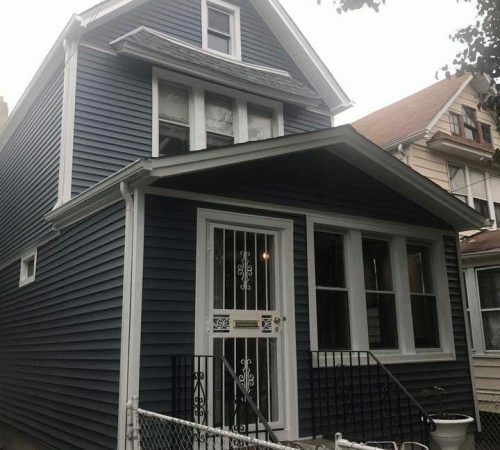 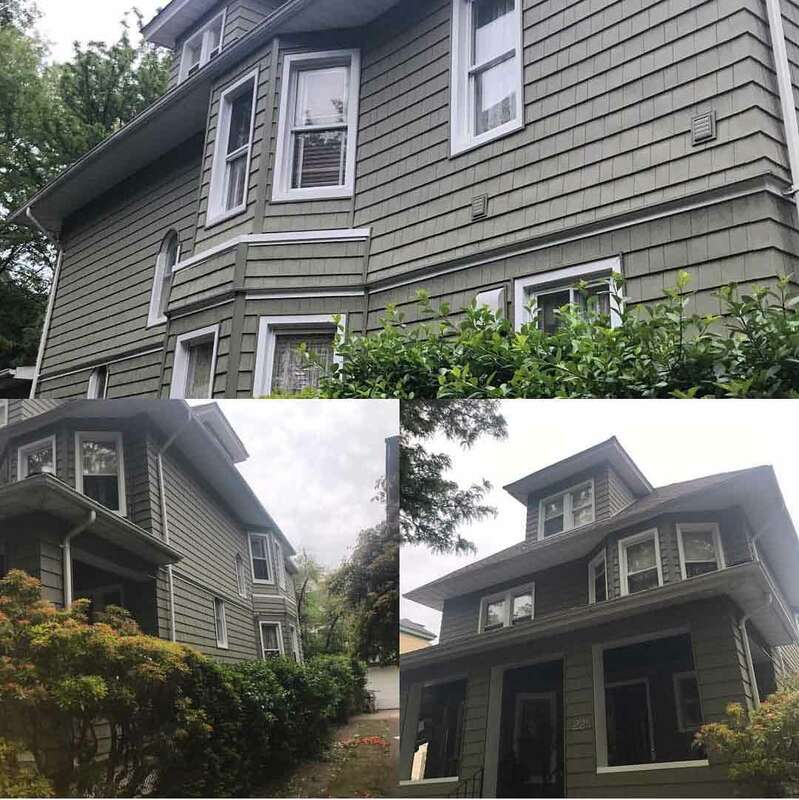 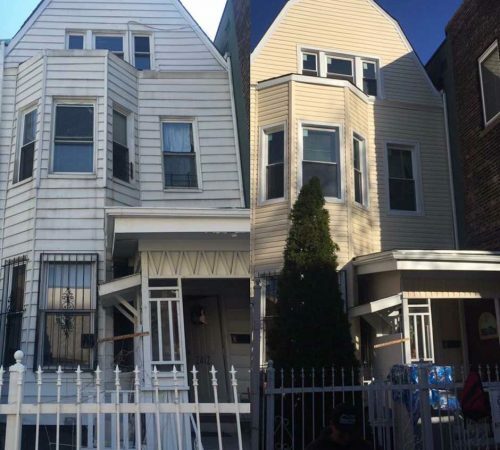 We have a skilled, experienced team of professionals that will not only complete any siding repair or replacement tasks you have in mind, but they are committed to consulting with you regarding the best way to achieve the most optimal outcome. 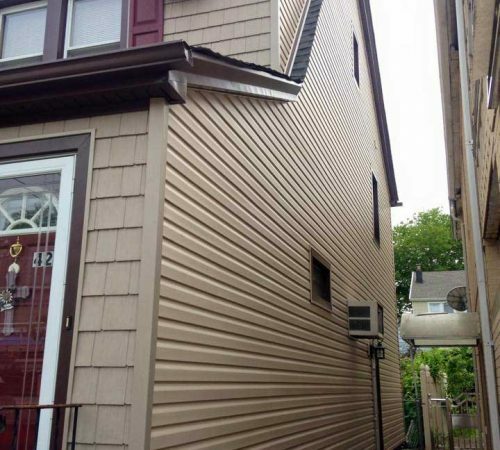 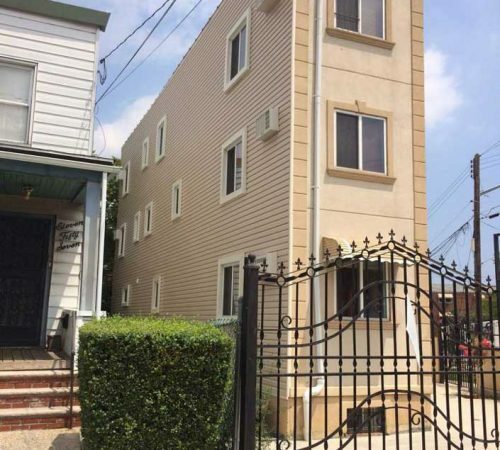 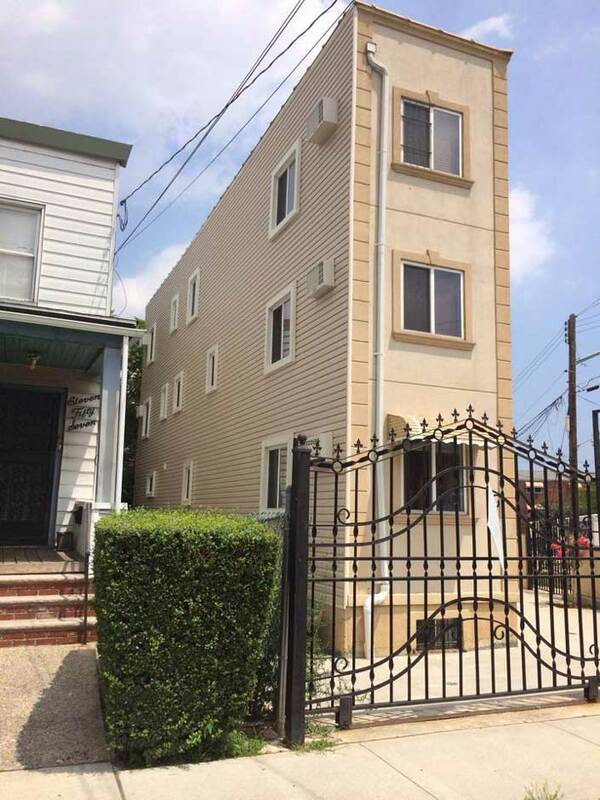 Good siding installation is a combination of art and science. 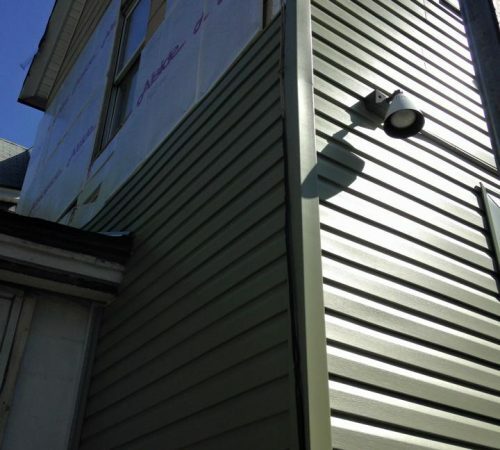 Our team is adept in the technical aspects of siding installation while also maintaining the creativity which is needed to assist you in producing an architectural masterpiece. 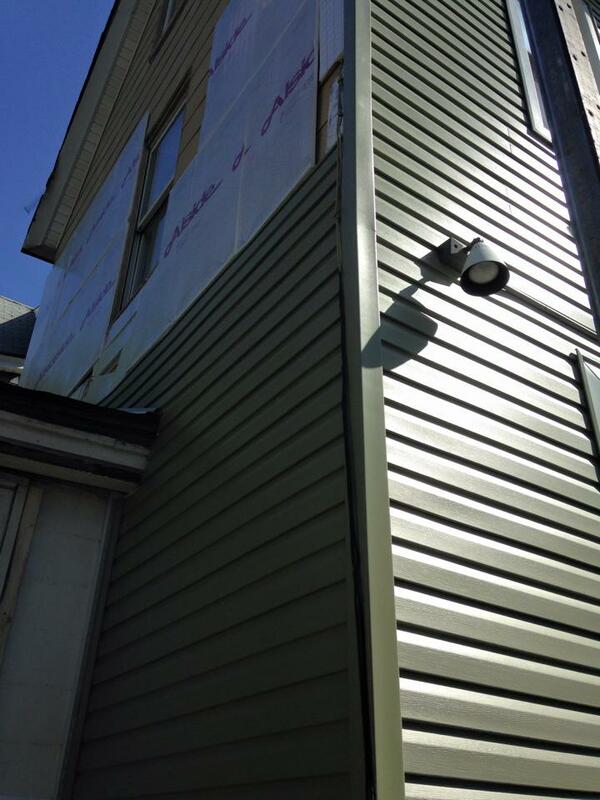 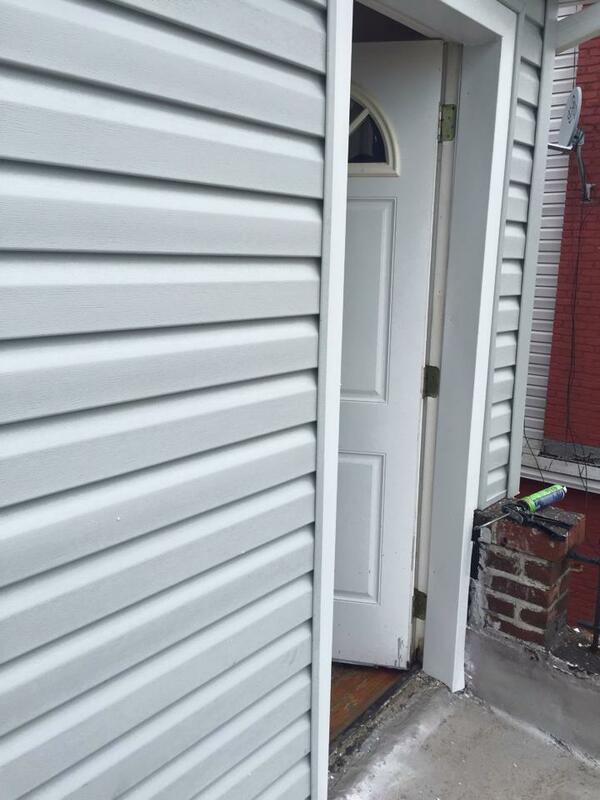 Contact GreenTree Construction today for stellar siding services!